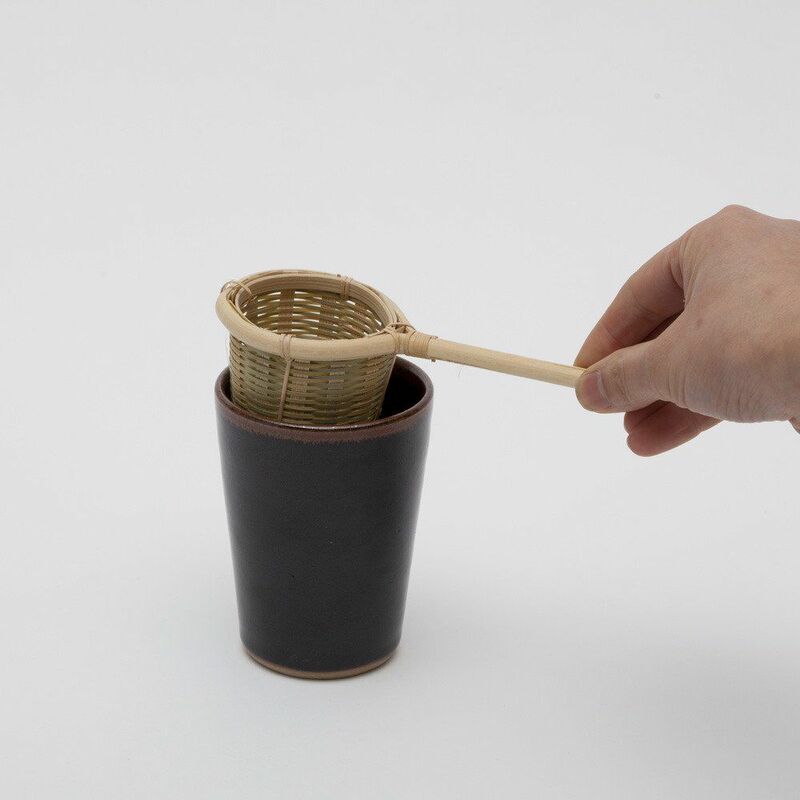 Made in Oita, Japan Beautifully knitted bamboo tea strainer. 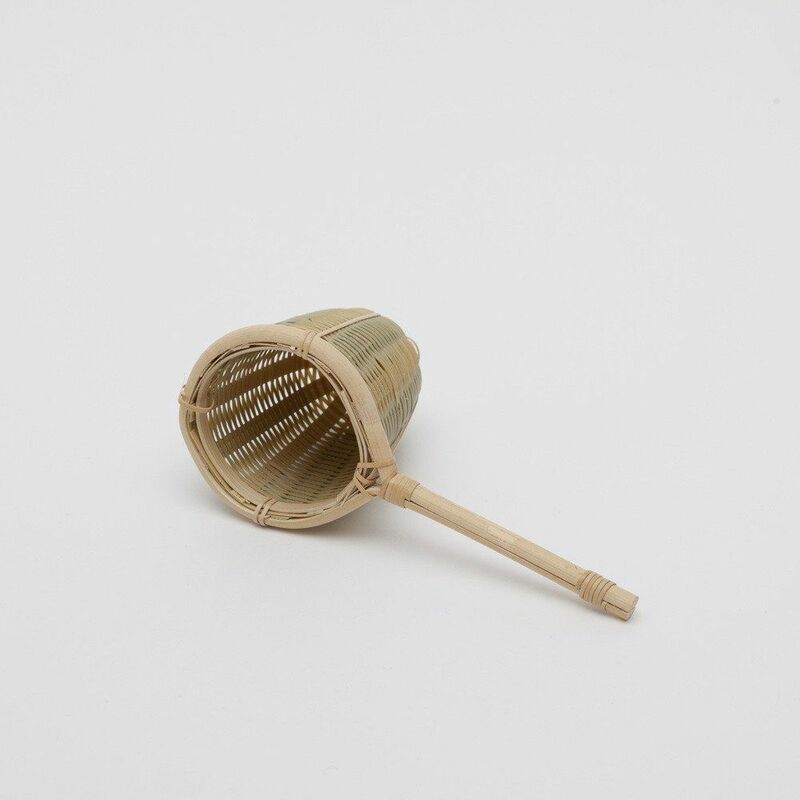 Bamboo being a strong material and resistance to water, this strainer will last for many years. It changes to nice amber colour with use.